Non-dogmatic, radical, moving with the times if not ahead of them. 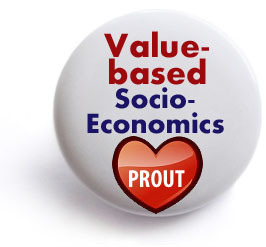 PROUT continues to challenge assumptions and polarise opinion. More material on the below issues are found throughout the web site. In PROUT there is no freedom to become as wealthy as some may like to. Isn’t it a curtailment of basic human rights? 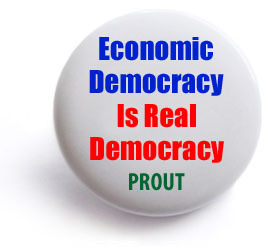 PROUT says economy should be controlled by local people. But the art of running businesses successfully and the science of economics require particular skills and expertise; how can we expect “local people” to manage it? 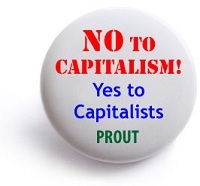 PROUT is against capitalism and accepts capitalists. Is it a trick? 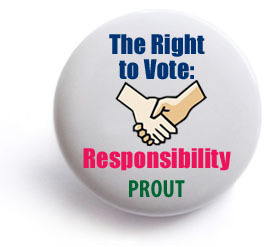 Under PROUT voting will not be an automatic right but a qualified responsibility. Is it democratic? 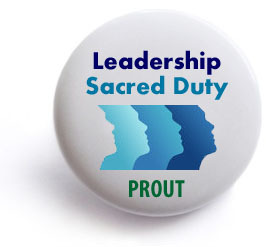 PROUT’s concept of leadership by sadvipras doesn’t seem to be democratic but dictatorial. 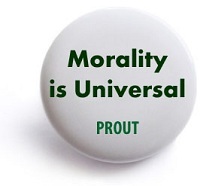 PROUT seems to be promoting a moral standard of its own. How can there be one set of moral principles for all people everywhere? 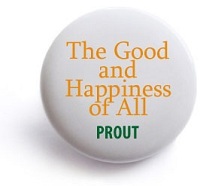 PROUT proposes to deliver “the good and happiness of all“. Why this absolute claim? 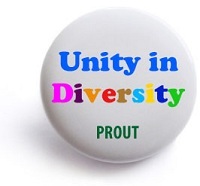 PROUT claims universality but promotes groupification along ethnic, linguistic, socio-economic, etc. lines. Isn’t it a contradiction in terms? I donnot understand why you would say yes to Capitalists? 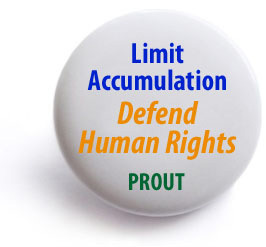 Prout seems to me a very lofty idea. It has no solid example of how it should be applied. Im not optimistic of how it could offer a viable solution to the world economy. It simply is a thing that cannot hold water, in my opinion. Some times correct theories are put forward but cannot materialise until they got proper environment. If you teach a five year old child Einstein’s theory of relativity it will not be practical in the majority of cases. Another example is the idea of the round Earth encircling the Sun; before that theory got accepted people were hounded and even killed for it. The same is the case of Prout. This new socio-economic theory will materialise wherever there is moral initiative and a need to provide basic necessities. Please be more particular so as not being in danger of appearing to put forward insubstantial speculations only. Thank you. Sarkar, in his own way, is more than the equal of the great historian Arnold Toynbee. Sarkar not only illuminated the growth and inevitable decline that comes from the ‘acquisitive-Capitalist’ stage in societal evolution that has now deeply infected the West, but offers wise counsel on what to do instead.